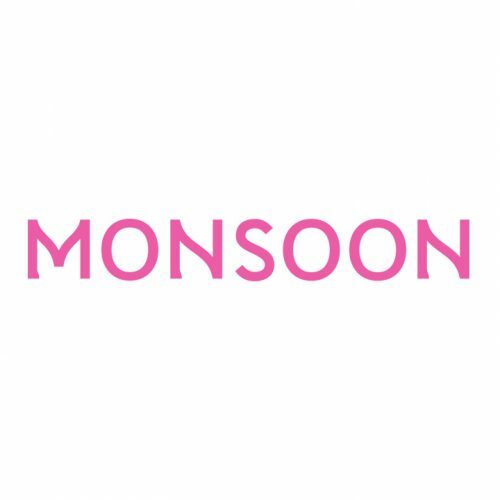 Offering a collection of distinctive modern daywear and stunning evening pieces for women, Monsoon is characterised by colour, detailed design and beautiful fabrics. 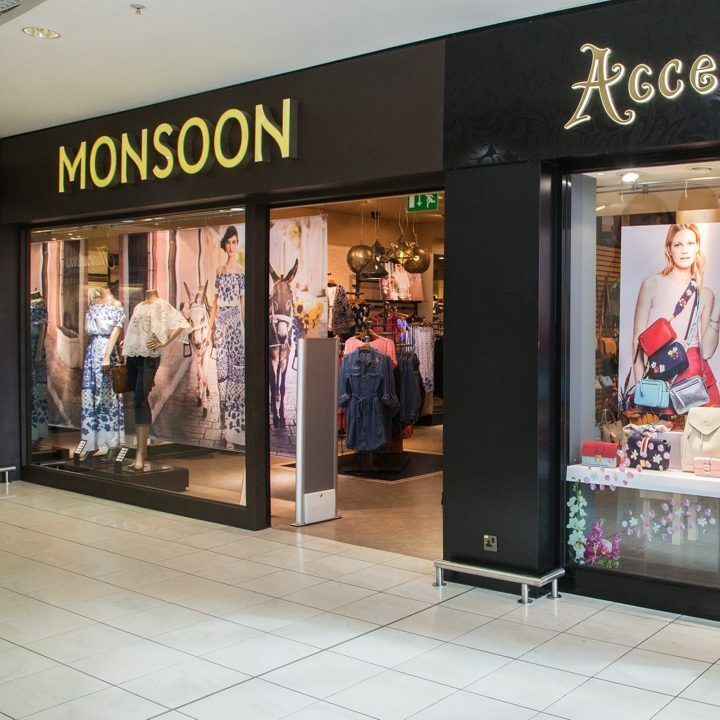 The store at Abbey Centre also houses Accessorize – where their modern, globally sourced collection of fashion accessories is arranged in a stunning display of seasonal colour. 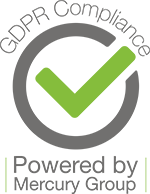 From bags, jewellery, belts, hats and scarves to hair accessories and flip flops, you’ll find every accessory you could possibly need.